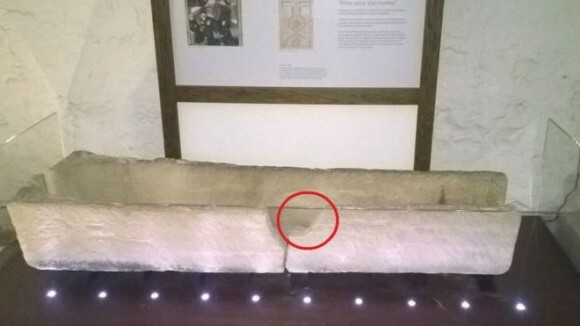 Staff at a Scottish museum are wrapping their heads around an “unbelievable incident” that occurred when a group of visitors placed a child inside an 800-year-old coffin to take pictures. The Prittlewell Priory Museum was busy on Aug. 4 when the group lifted the child over a clear plastic barrier. Once the child was inside, the coffin flew off it’s base and tumbled, breaking off a chunk of limestone. “Staff heard a thump and that was the first indication something had happened,” Claire Reed, the museum’s conservator, said. “It was one of those isolated, terrible incidents,” she added. Turns out the now-broken coffin was historically unique, since little remains in terms of archeology from the Prittlewell Priory. The building housed 18 monks and was mostly destroyed in 1536. When the sarcophagus was first discovered it contained a skeleton, which likely belonged to a senior monk. The visitors responsible for the damage were recorded on surveilance cameras, but fled the scene. The casket is already in three pieces. 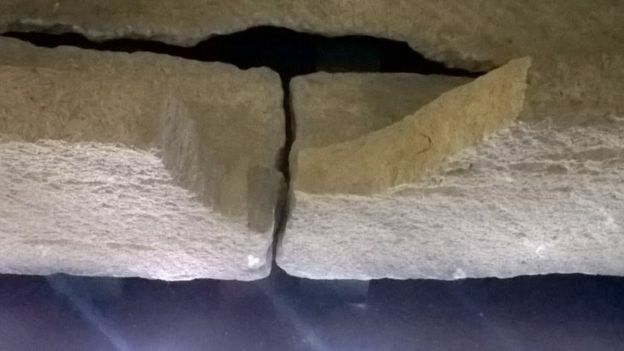 The museum has been displaying it since the 1920s “and nothing like this has ever happened before,” Reed told BBC. Reed is now at work trying to figure out how to fix the ancient casket. “It is repairable, and that’s the good thing,” Reed said. “Public support for us has been incredible as this is so important to local people, but we will have to completely enclose it in the future. “You can put all the risk assessments in place but you really don’t expect people to try to get into the artifacts,” she added. “I know accidents happen but people should be more careful, it’s such a catastrophe,” the visitor added. 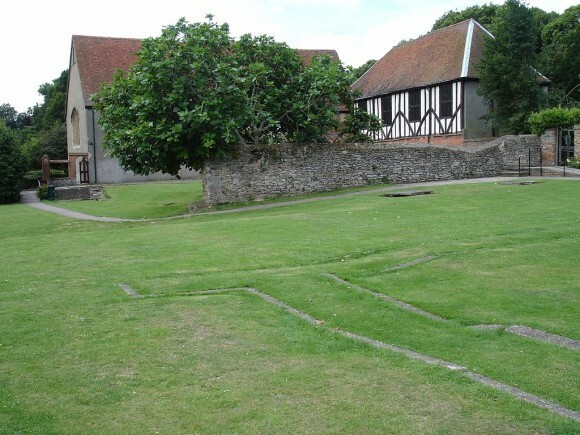 The Prittlewell Priory Museum was renovated in 2011 and reopened to the public in 2012. A new visitor center, adjacent to the ancient priory, was opened in 2013.